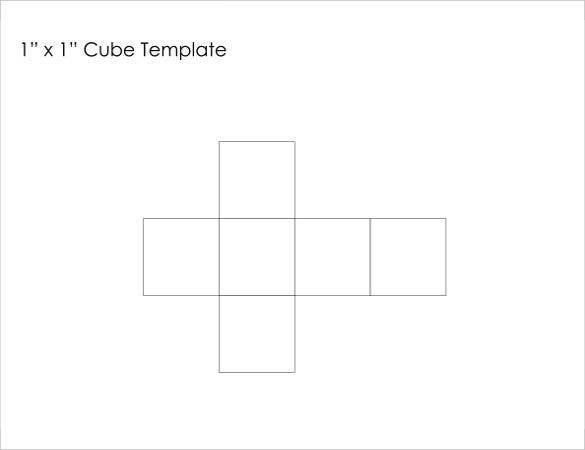 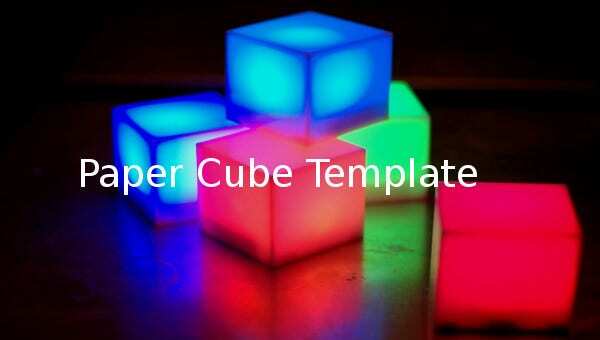 9+ Paper Cube Templates – Free Sample, Example, Format Download! 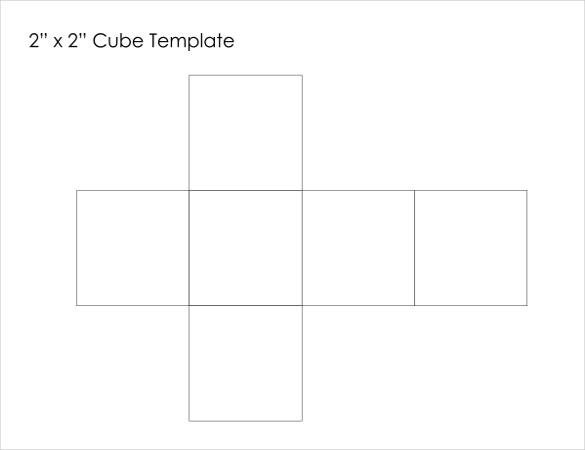 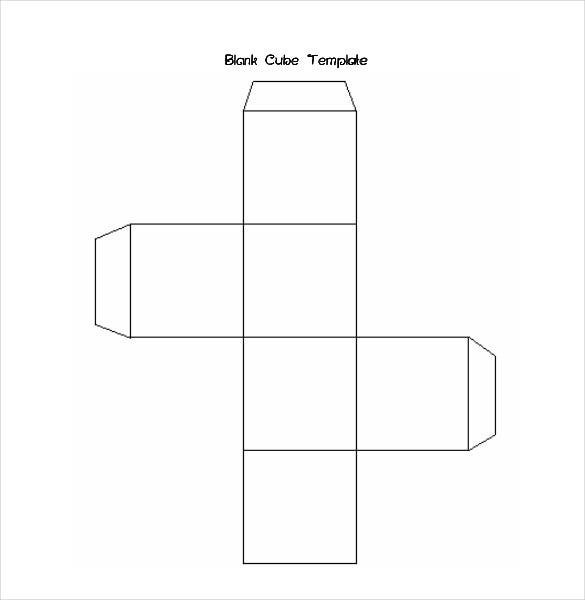 Making paper cubes has got easier with our paper box templates. 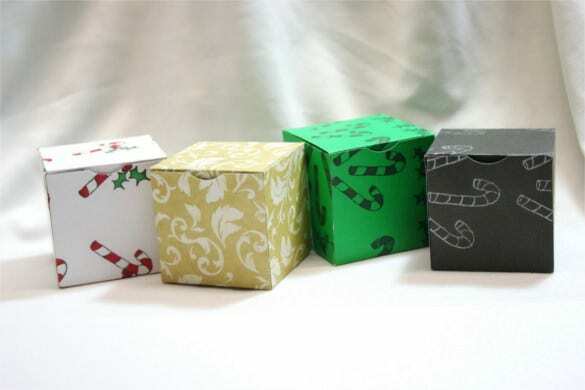 You can simply make different designed boxes for holding gifts, your kid’s toys, accessories etc. 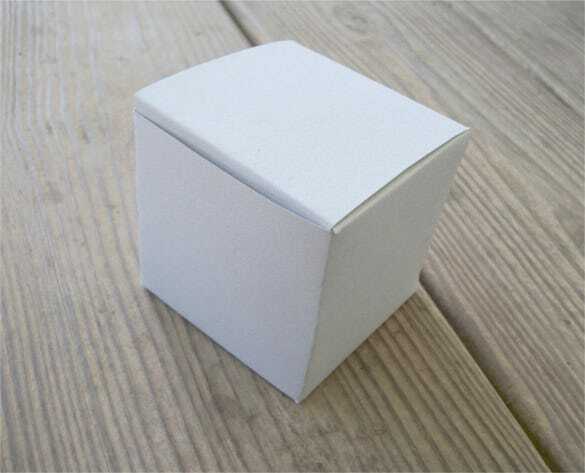 All you need to do is simply follow the easy to do, detailed steps for making beautiful, adorable cubical boxes that can also be used to decorate home and also you can use paper flower templates to decorate home. 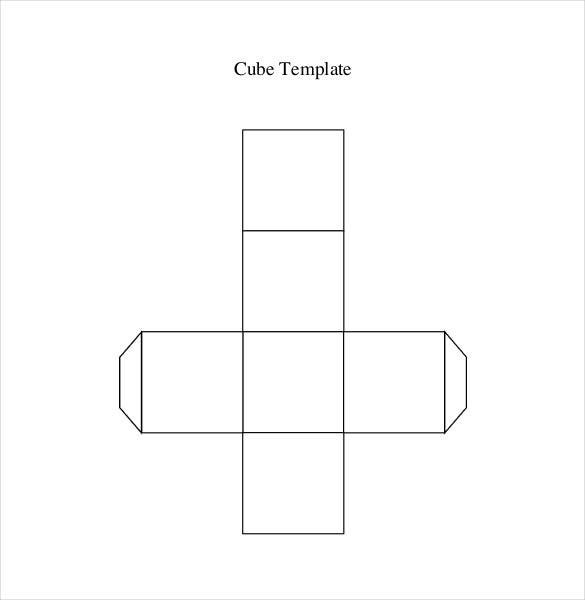 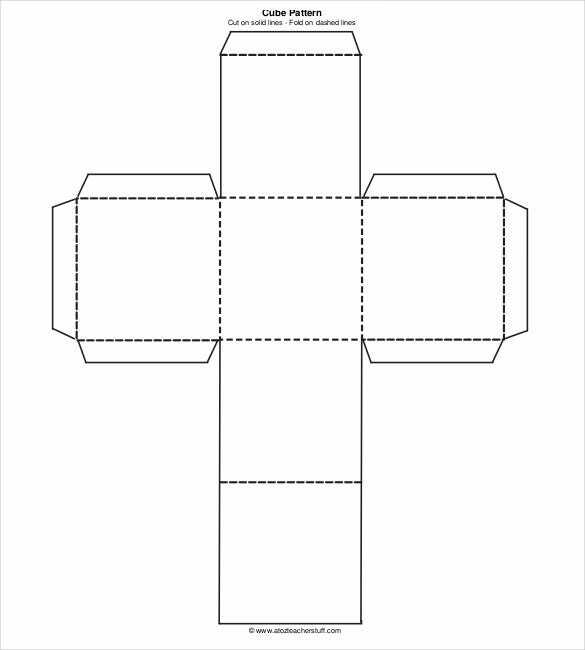 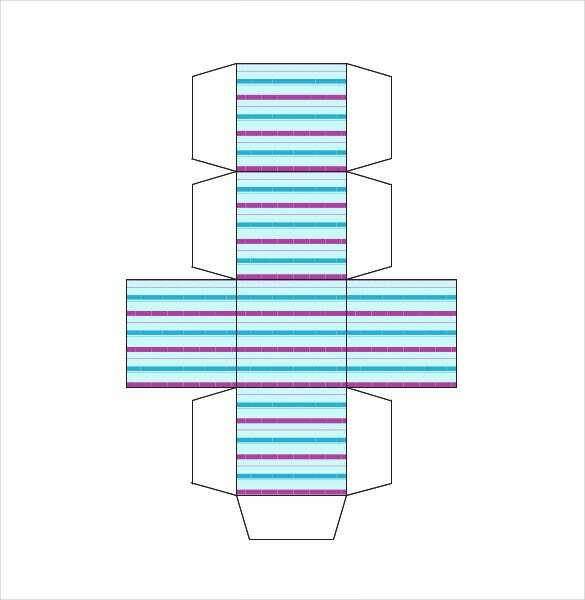 You can download these paper templates in word, PDF or excel format, take printouts and fold according to the dotted lines and stick the necessary portions to make cubes. 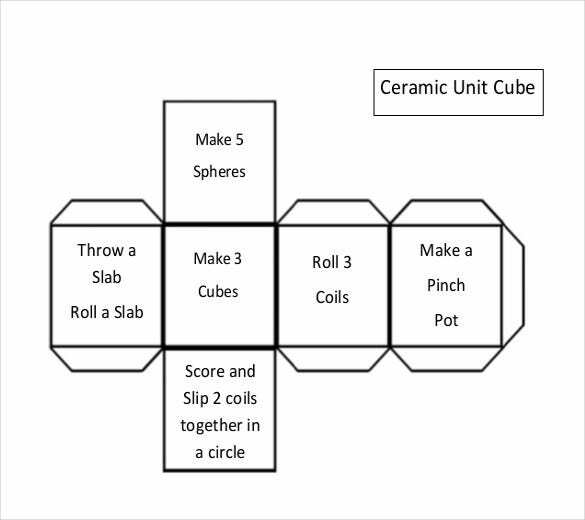 For making bigger cubes with different size and texture of papers you have to follow the instructions for ratios of the different blocks from our samples and examples.